while maintaining affordable medical care to our greatest asset. . .the patient! 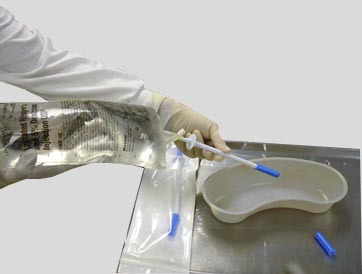 PMP’s Bag Decanter is an economical, single use product designed to facilitate the aseptic transfer of fluids from flexible IV containers. 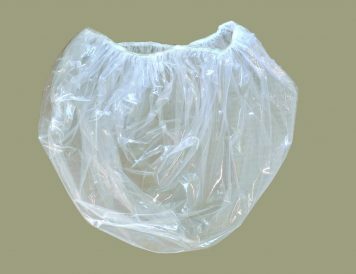 PMP’s equipment covers are single-use covers serving as effective bacterial and contagion barriers for a wide variety of medical equipment. All covers are latex free. 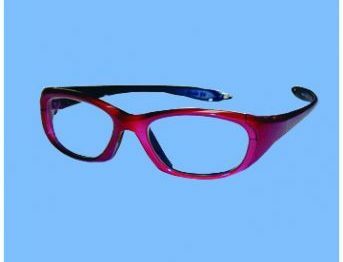 PMP offers a wide variety of lead aprons, lead glasses and accessories. We love a challenge. 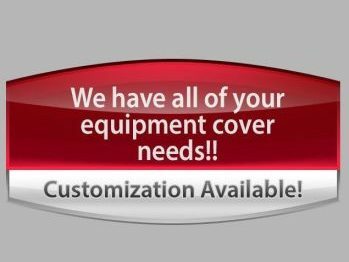 PMP has built a strong reputation in the medical field as the company that will do what is necessary to provide the best fitting covers for the customer’s application.